It’s automatic – when you think Netherlands, images of endless fields of tulips bloom in your mind. 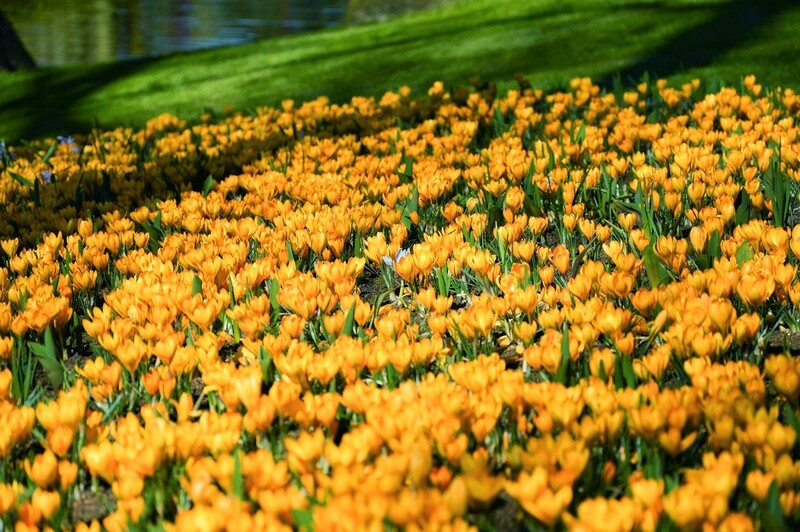 But where can you see the best example of these neat Dutch gardens and 7 million bulb flowers in one place? 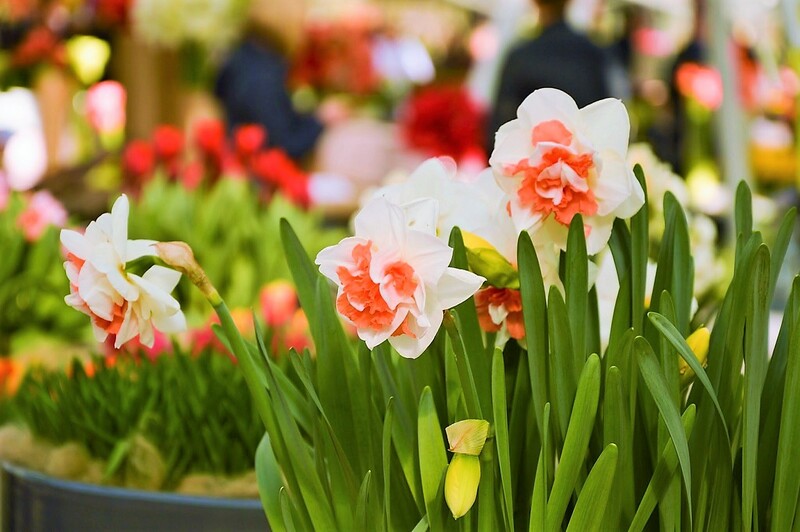 Plan a day trip to Keukenhof Park in the town of Lisse (28 mi/45 km from Amsterdam, 20 mi/32 km from the Hague) for a day of flower-gazing beyond your wildest dreams. Before you head to the gardens, charge your batteries and bring a second memory card, because you’ll want to take thousands of photos. 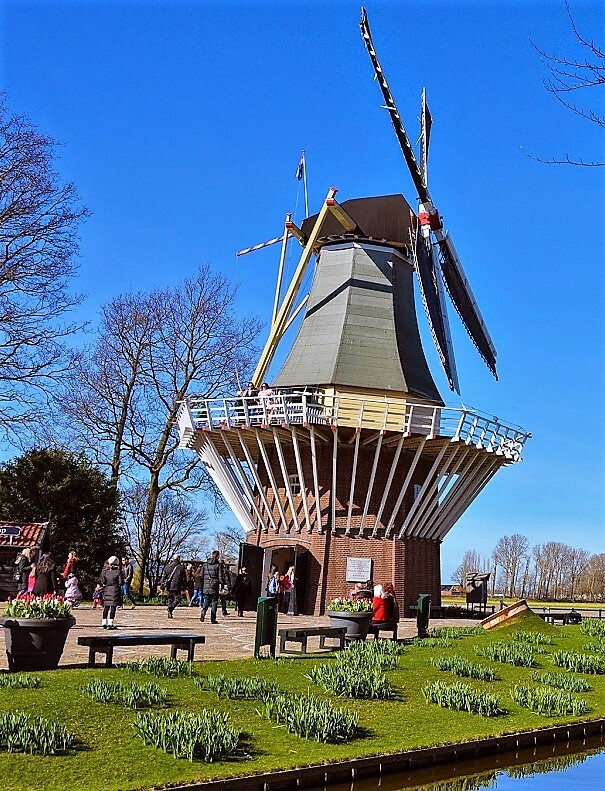 Besides walking around the flower beds (outdoors and in several pavilions), you can also take a flower photography course, take a canal boat tour or join a guided walking tour around Keukenhof. There’s also a retro-style labyrinth where you can lose yourself. A special corner is dedicated to the favorite Dutch children book character Miffy the rabbit, and there’s even a mini zoo. Don’t miss the more than 120-year-old mill, whose squeaking stairs lead you up to a beautiful view. If you’re obsessed with treasure hunts like I am, take a map from the entrance and enjoy discovering the secrets of the park. Jacqueline, Countess of Hainaut in the 15th century, loved horticulture and had a special garden with herbs and spices for her castle’s kitchen. 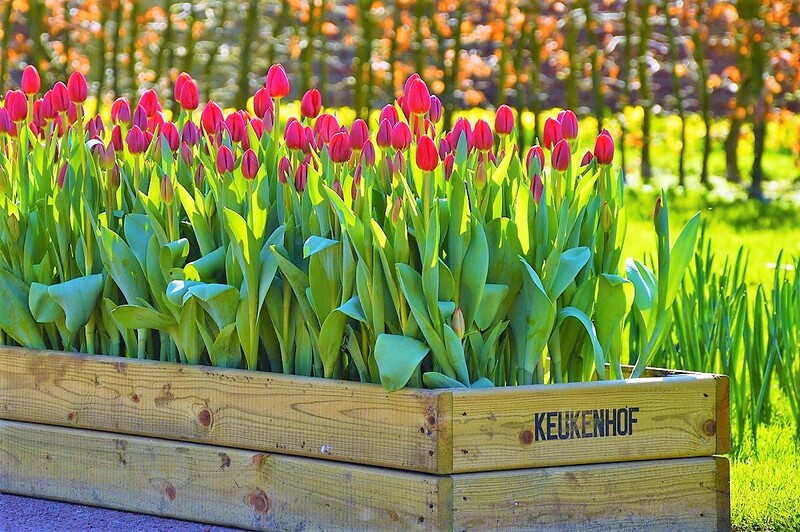 That’s where the name Keukenhof came from – meaning the ‘kitchen garden’. After changing ownership a few times, the area became an English-style garden in 1857 and a tulip garden in 1949. 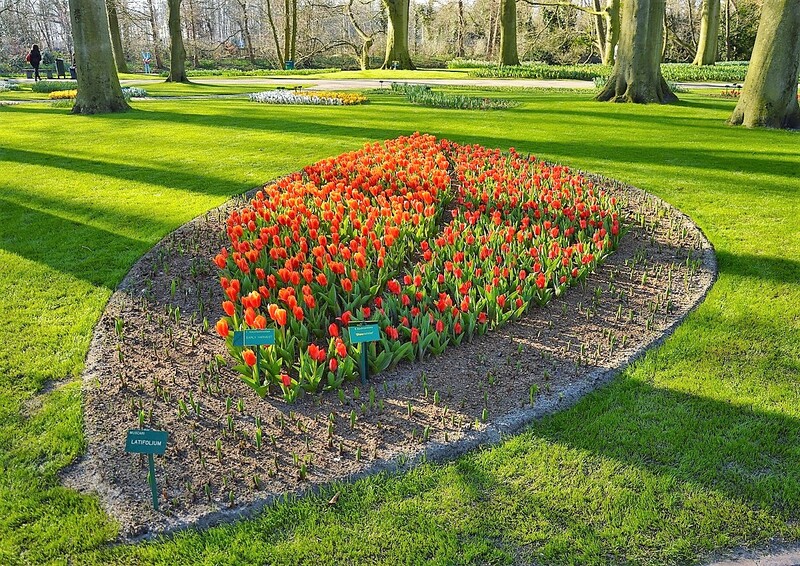 It was the idea of the then-mayor to create a special place where Dutch growers could showcase their tulip hybrids. 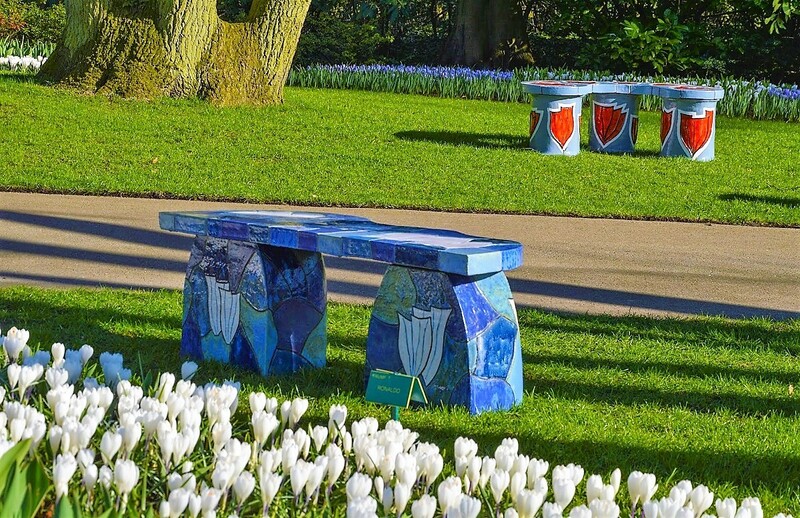 Nowadays, more than 800,000 visitors tick off Keukenhof from their bucket list every year. 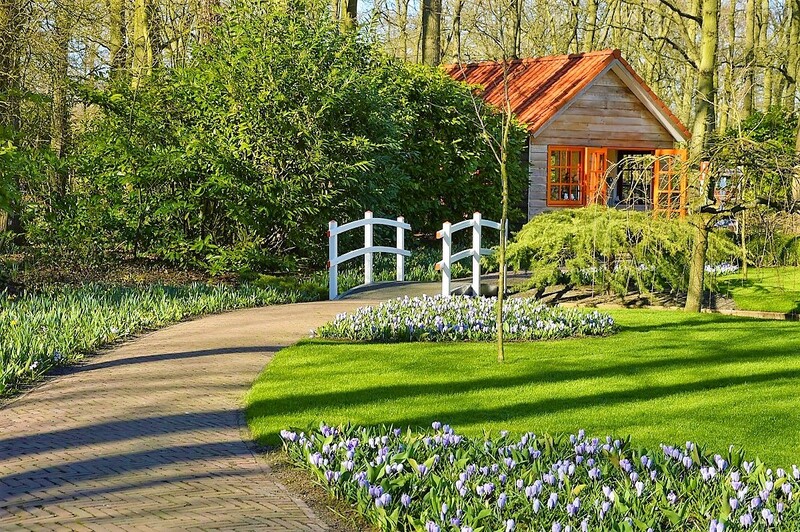 Keukenhof is open only two months a year, when the spring flowers bloom – usually between the end of March and mid-May (2018 dates: March 22 to May 13). The best time to visit is in the middle of April, because in March many of the flowers are still buds. 1. Find the tulip Walk of Fame. 2. Climb the mill for a panoramic view of the park. 3. Find your way through the labyrinth. 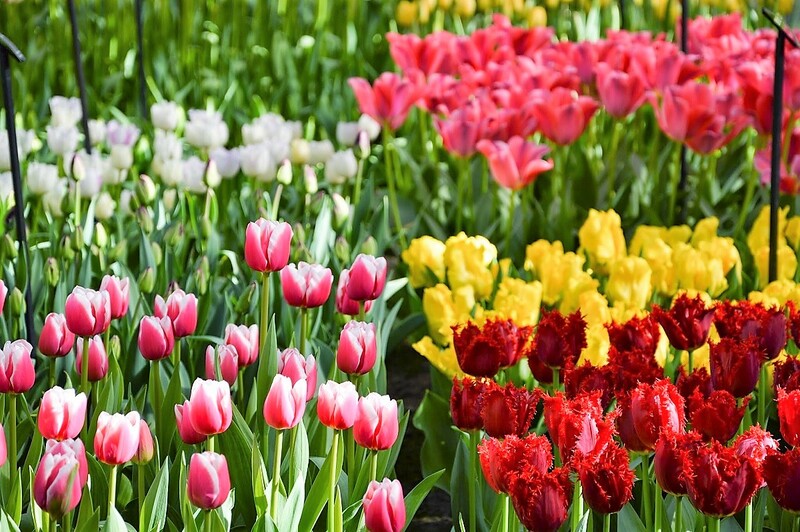 If you’re coming from the Hague or Schipol Airport in Amsterdam, look online in advance to buy a combined bus and entry ticket (Keukenhof is a perfect day trip from Amsterdam). You’ll get a free map of the park from the ticket office. 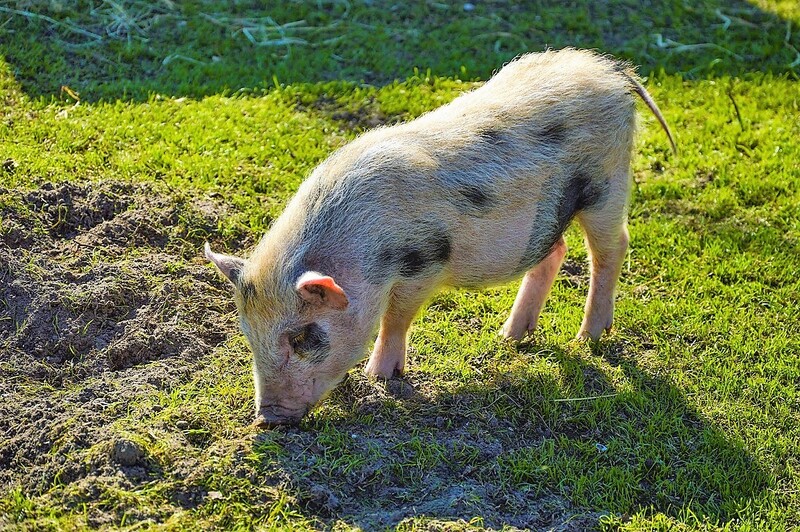 There’s free Wi-Fi all over the park, so you can share your photos as you explore. The walking lanes are 10 mi/15 km long, but you can’t ride a bike in the park. You can, however, rent a bike and explore the surrounding tulip fields outside the park. More information here.